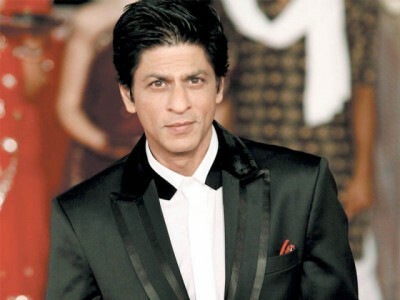 Mumbai, A rumor was spread by the French website about the death of Bollywood King, Shah Rukh Khan. The website claimed that Shah Rukh Khan celebrated the birthday party of his daughter, Sohana Khan and after that he was going to attend the business meeting in Paris on the Gulf Stream flight G550 with his personal assistants and the business associates. During the flight, his airplane was crashed and he was died in this air plane crash near Paris. This sad news was spread on the social media and various news websites also disseminated this news on the social media without getting verification of this tragic news. When this news got viral on the social media very quickly, the civil aviation authority of France had to interrupt and they said that no plane has been crashed in France and this is the baseless news.